Tonight we’re releasing a small batch of the Akita in our Black Bip Bop colorway! 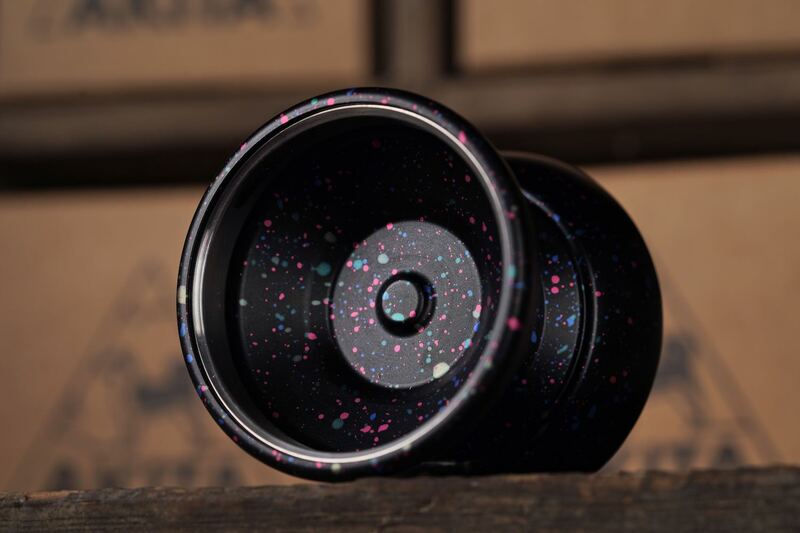 This classic CLYW colorway is one of our favorites, and is limited to only 30 pieces. The Akita has been one of our best launches yet, and we couldn’t have done it without your enthusiasm and support. Thank you so much! The Black Bip Bop Akita is limited to 30 pieces and drops Thursday, March 21st, at 9 pm EDT only at CLYW.ca. Price is $155 USD. The Akita will never be produced in this color again.